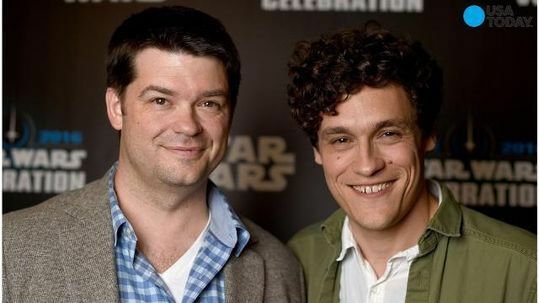 Luckily Ron Howard is now a lock, apparently Lucasfilm felt that Lord and Miller were trying to make Han Solo too jokey and humorous in a way that the character isn’t really. 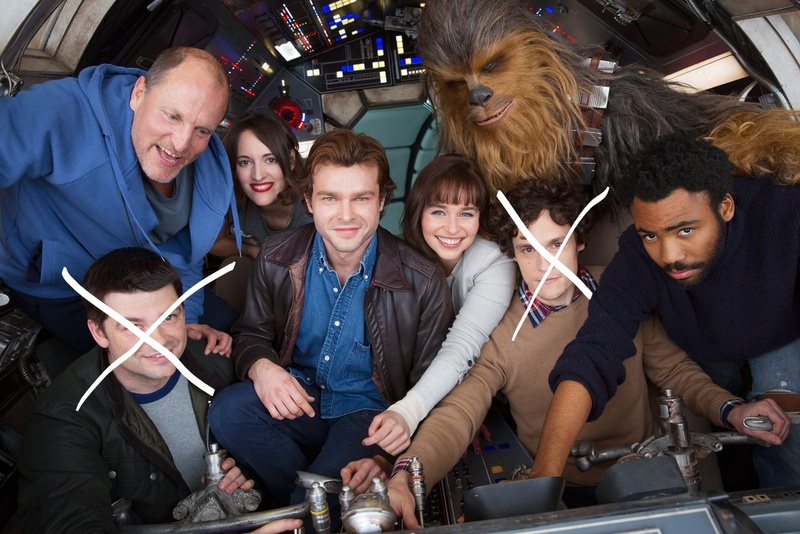 Although Lucasfilm have a right to decide how Han should be, they have to be faulted for letting this go on so long. Hopefully Howard can right the ship. He may not be the most intersting director, but he certainly has a solid resume and can inject a more serious tone to the film. This movie smells of a cash-grab. 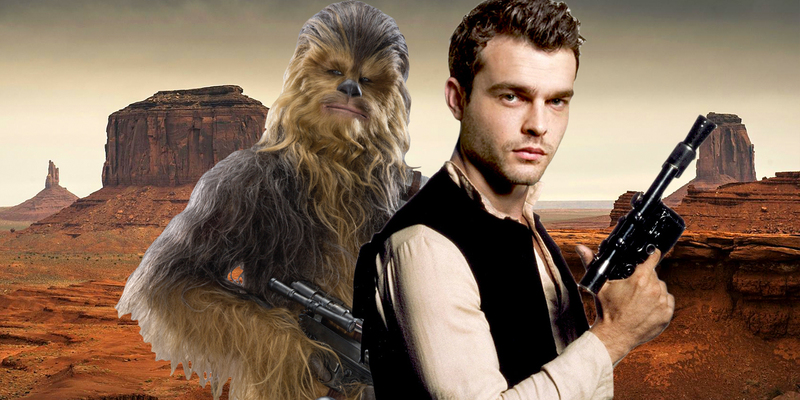 I don’t think a Han Solo solo movie is a good idea. Han is Harrison Ford, and a recast might ruin his character. The movie basically has to be perfect to not ruin Han. And if it does…then there goes one of the best characters so far. Anyway, all we can do is hope for the best. Indeed, let’s hope for the best. 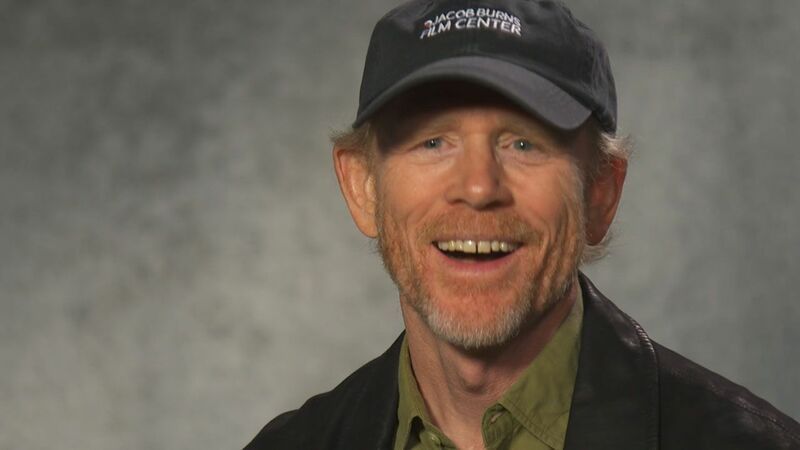 At least Ron Howard’s tweets seem interesting and are doing their best to drum up interest. How well the film does will determine the direction of the spinoffs.